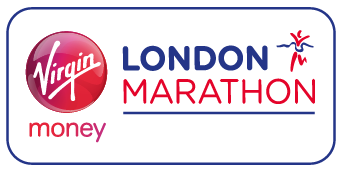 As you may be aware, every April a School or Trust leader runs the London Marathon on behalf of the Trust for our preferred Children’s charity. Established as a Proud Tradition in 2017 by Ange Tyler, one of our Founders, Graham Clifford, Head of Willow Brook Primary, took up the challenge in 2018. 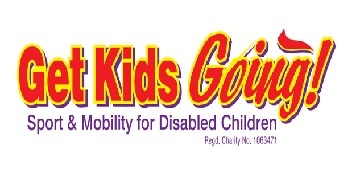 This year Angela Sandow, Head of Saxon Way Primary, will be running for Get Kids Going!. Angela is a very talented long-distance runner and we are confident she will fly the flag for GST and make everyone proud. Get Kids Going! is a national charity which gives disabled children and young people – up to the age of 26 yrs – the wonderful opportunity of participating in sport. If you would like to support Angela please donate here. We thank you in advance for your support in this fundraising initiative.